What’s fact? What’s fiction? Everyday questions are raised, a nation divided, a nation confused. 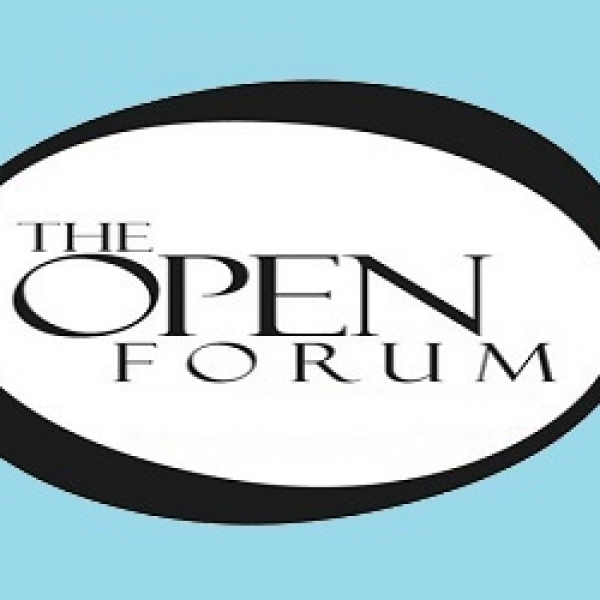 Gene Emery, a former Providence Journal reporter, and PolitiFact contributor joins Frank on this edition of, The Open Forum, to help unravel the rhetoric as we approach important mid-term elections. Besides his work at the Providence Journal and PolitiFact, Gene is also a correspondent for Reuters.